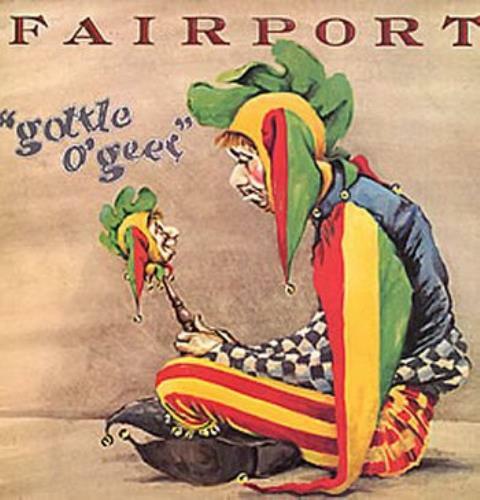 FAIRPORT Gottle O'Geer (1976 UK orange sunrise label 9-track LP, with 'Melys' & 'Mely and Bruce! All Is Fair In Love And Folk Rock' run-out groove etchings, matt picture sleeve with jet black company inner. The sleeve shows just a little lightstorage wear whilst the vinyl is Excellent & looks barely played ILPS9389).